University of Lagos (UNILAG) 50th Convocation Ceremony Graduation List for Full-Time and Part-Time Graduands of the School of Postgraduate Studies, PhD, Msc, and PGD 2017/2018 Session. 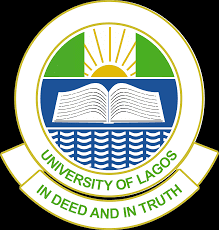 Authorities of the University of Lagos (UNILAG) School of Postgraduate Studies has released the 2018 Full-Time/Part-Time DOCTOR OF PHILOSOPHY (Ph.D), MASTERS & POSTGRADUATE DIPLOMA (PGD) graduation list. Choose your programme type by clicking on any of the links below.